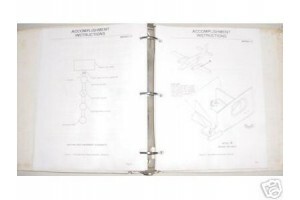 Cessna Multi-engine Service Bulletins Manual. 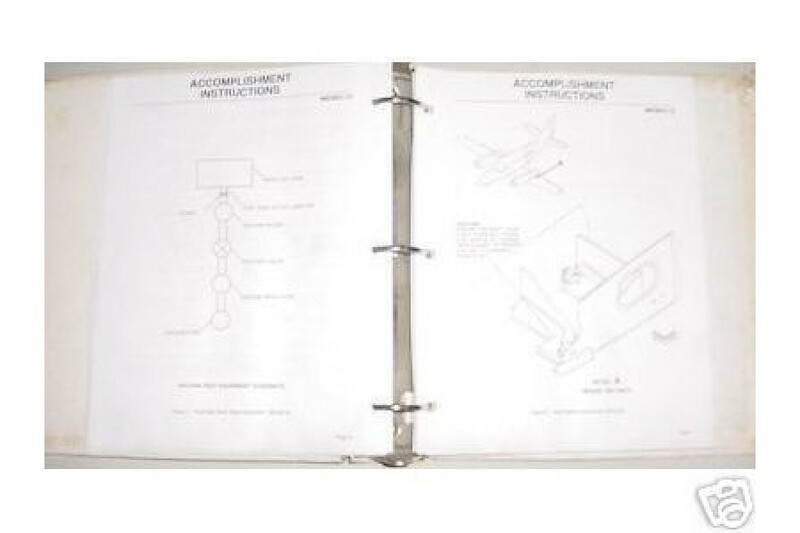 Original manual in Cessna binder. It was a working manual. Unsure if all SBs for both years are there.